WESLACO — The right thing to do. Such was the sentiment Friday from U.S. Sens. 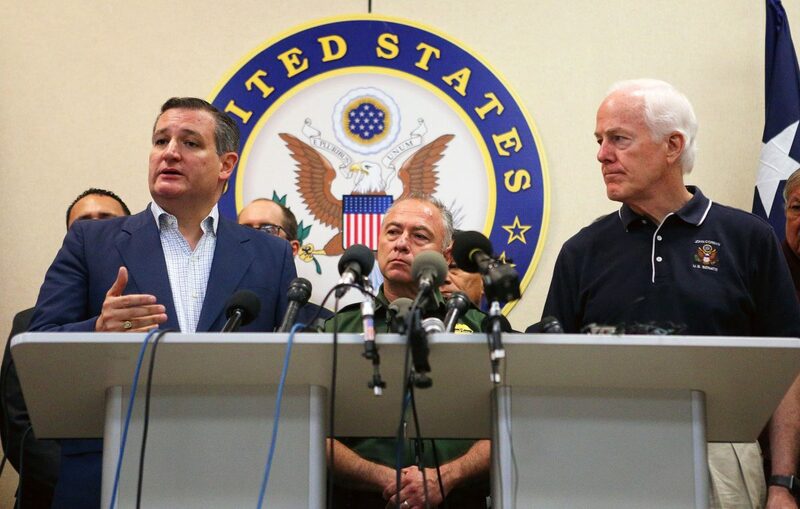 Ted Cruz and John Cornyn at a summit inside the Border Patrol Station in Weslaco, in which the GOP powerhouses in Texas joined a contingent of more than two dozen members of Congress, federal officials and mayors representing the Rio Grande Valley cities that border Mexico — all meeting amid an already-established chorus of demands from the nation to keep children with their parents. The question remains, however, is how to create a clear path to reunite the separated. Amid a reversal from the Trump administration on separating of families who cross into the country illegally, local leaders and stakeholders met with the federal officials for a roundtable discussion regarding the latest in the border separations crisis. U.S. Border Patrol RGV Sector Chief Manuel Padilla Jr. began the roundtable with a video purporting to be footage of the surge of unaccompanied minors and families from 2014. Padilla said the surge left them scrambling to find housing for the thousands of immigrants who arrived during that period. In a flip from just last Sunday, Padilla said they are now, after the President’s executive order, taking a closer look at those criminal cases involving parents who crossed into the U.S. illegally with their children and who do not have a prior criminal history. With regard to those cases, often time charged under U.S. Code 13.25, illegal entry, a misdemeanor, Padilla said they would take a closer look at them. The gathering also comes days after Customs and Border Protection officials confirmed that Border Patrol would stop referring migrant families who illegally cross into the country for criminal prosecution — effectively ending the “zero-tolerance” policy Attorney General Jeff Sessions announced in mid-April. One by one, local stakeholders questioned officials from different federal agencies at the roundtable, including the Department of Human Health Services, Immigration and Customs Enforcement and CBP, to name a few. 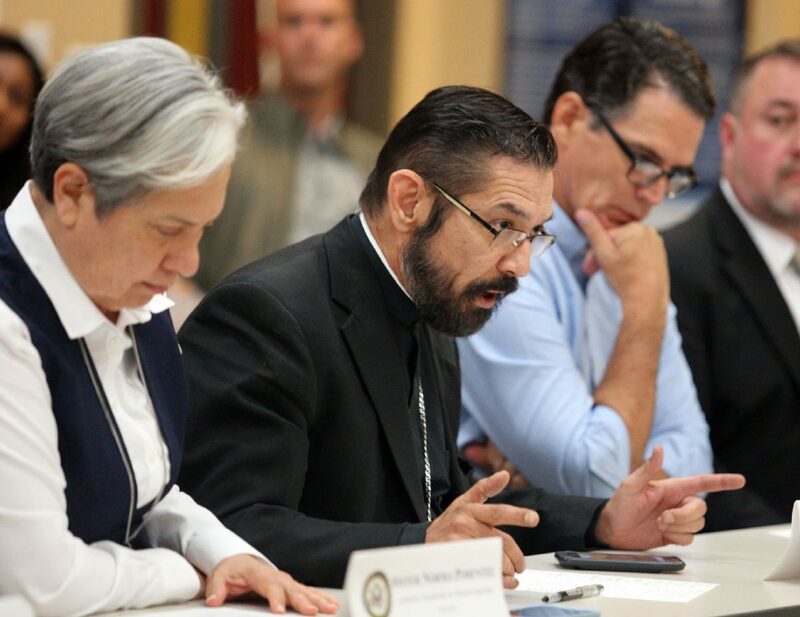 Primarily, those stakeholders — including mayors from Pharr, McAllen, Mission and several faith leaders — asked questions regarding the processes used during the separation of children from their families. 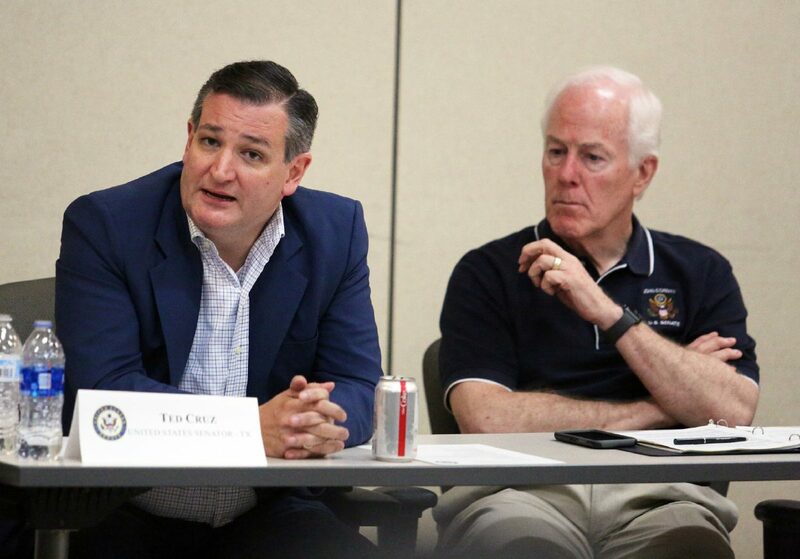 Cruz and Cornyn are among the select few Republicans who proposed legislation to keep families together. Cornyn introduced similar legislation during the 2014 crisis, and Cruz, who just last week supported the separation of children from their parents, changed his tune and also proposed his own legislation to stop that from happening. 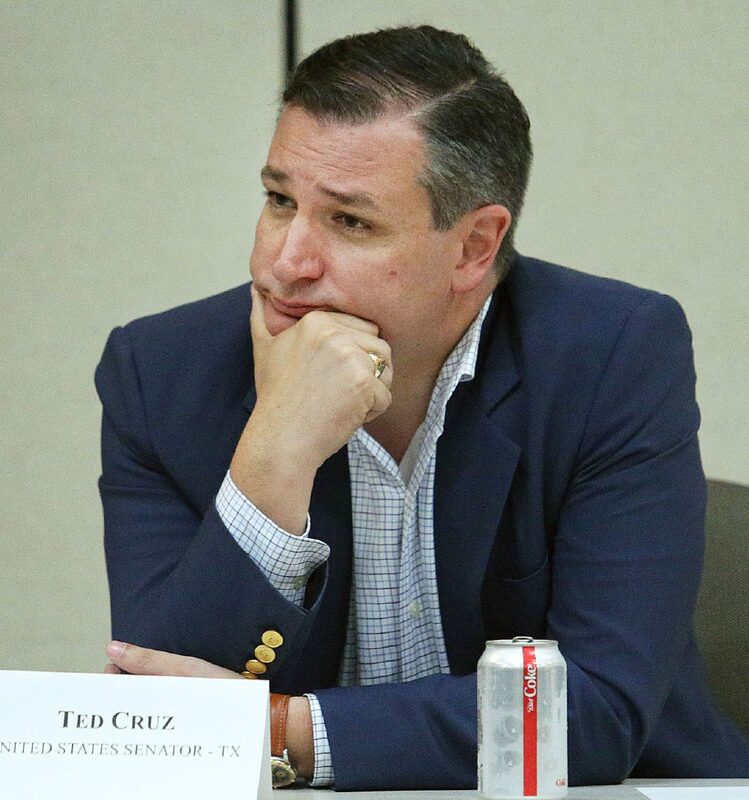 “We should all be united in the proposition that kids remain with their parents,” Cruz said during the roundtable. Cruz said he hopes to meet with lawmakers Monday to work out a deal as it relates to immigration reform. U.S. Attorney Ryan Patrick, the head of the U.S. Attorney’s Southern District of Texas, was also on hand. The McAllen office is at the epicenter of the criminal prosecutions for the parents who cross into the country illegally. On Thursday, Patrick denied a report from attorneys with the Texas Civil Rights Project who said the government had dismissed 17 defendants that same morning. Instead, Patrick said those 17 defendants had not been referred by Border Patrol for prosecution — likely due to direction that they would no longer refer defendants with children for criminal prosecution. What to do now to reunite those who had been separated before the executive order and the change in Border Patrol policy remains to be seen. Until then, Bishop Daniel E. Flores of the Catholic Diocese of Brownsville asked pointed questions of Cruz and Cornyn. “We are concerned with children who are now in the system — how do we help them?” Flores asked. Sister Norma Pimentel, executive director of Catholic Charities, called the families being separated, victims and heroes. She thanked all present for helping bring to light the plight of those traversing from their home country. Roger Rocha, with the League of United Latin American Citizens, or LULAC, said he echoed the comments from Flores and Pimentel. Addressing the lack of clarity in their enforcement, Rocha added that Border Patrol should be more proactive in its outreach.